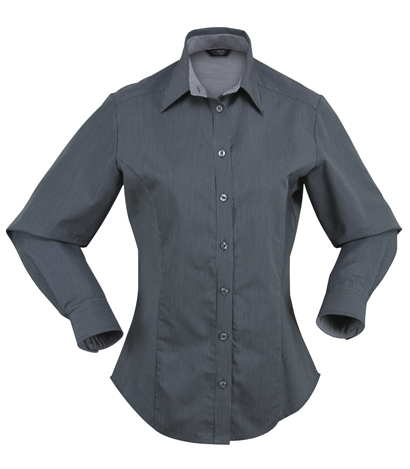 For the latest in business attire, the Inspire Ladies Shirt offers professionalism and the opportunity for branding and marketing your business rolled into one. 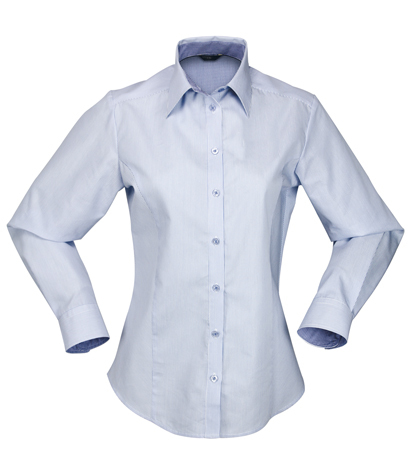 These ¾ sleeve easy fit, comfortable to wear branded business shirts are a great choice for any business. 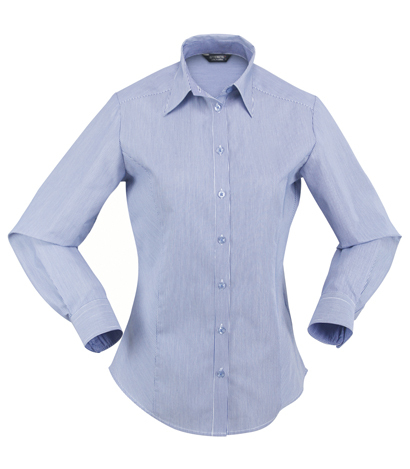 These branded business shirts are available in a range of colours to suit any brand, including grey, brick red and charcoal. 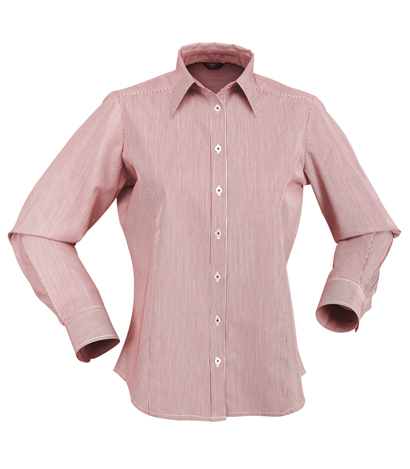 They have a semi-fitted cut and feature a mini check pattern on the inside of the cuff, collar and yoke. 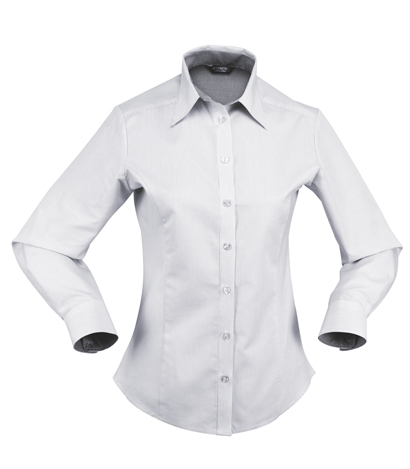 To ensure a professional look across your business, team the Inspire Ladies ¾ sleeve branded business shirt with the short sleeve version and the men’s short and long sleeve version.